Anxiety is a common condition in the modern world. Over 40 million adults, in America alone, suffer from an anxiety-related disorder. Pharmaceutical companies have developed numerous drugs for the conditions. The most popular are Serotonin Reuptake Inhibitors (SSIRs) antidepressants. Different people, however, react differently to different drugs. There is no one-fit-for-all kind of medication. This situation has led to further research into anxiety drugs. Recent research points to Cannabidiol (CBD) as a good option for treatment of anxiety. Cannabidiol is one of eighty-five identified Cannabinoids. A Cannabinoid is a chemical extract of the flowering Cannabis plant. At 40% of the Cannabis plant, CBD is only second to THC in concentration. Cannabidiol administration is usually in the form of CBD oil, either sublingual or vaporized. CBD oil effects vary drastically from those of THC. THC is a psychoactive Cannabinoid, and while it certainly has many medicinal applications, it’s primarily known to be used for its euphoric, psychoactive, or “high” effects. CBD, on the other hand, is not psychoactive in nature and its medicinal properties also far outnumber those of THC. Anti-tumor effects. Useful in regulating cancerous tumors. 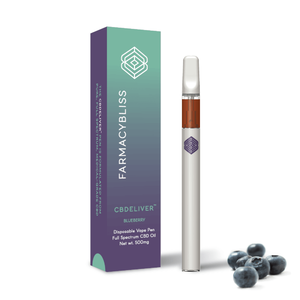 Research has also shown that CBD protects against the adverse psychological effects of THC. Let us now look at CBD as a treatment for anxiety. 1. 5-HT1A Modulation. 5-HT1A are receptors in the brain. Modulating these receptors produces anxiolytic effects. An anxiolytic effect is simply a medical term for anti-anxiety effect. Research carried out in 2008 confirmed the assertion above. It showed that CBD injections into the brains of rats reduced their anxiety by reducing 5-HT1A interaction. 2. Hippocampal Neurogenesis. Hippocampal Neurogenesis is the growth of new neurons in Hippocampus. The Hippocampus is a part of the brain is important in the regulation of emotions. Research carried out in 2015 showed that Hippocampal Neurogenesis reduces anxiety and depression. Earlier research in 2013 had suggested that CBD administration increased the growth of new neurons in the Hippocampus. The mice used for the research showed significant drops in levels of stress. 3. Mu-Opioid Receptor (MOR) and Delta-Opioid Receptor (DOR) Modulation. It is still not well understood how modulation of MOR and DOR sites reduces anxiety. What is well accepted is the fact that it does. Research carried out in 2006 showed that CBD acts as a modulator on the MOR and DOR sites. This modulation is one of the ways in which it acts as an anxiolytic. 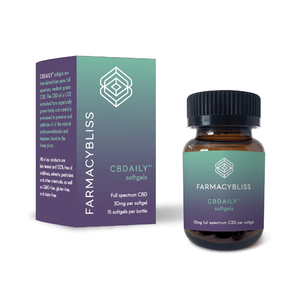 While there’s lots more research out there, most of it point to the findings that CBD is a PROVEN anxiolytic drug. Cannabidiol(CBD) should not be confused with THC. 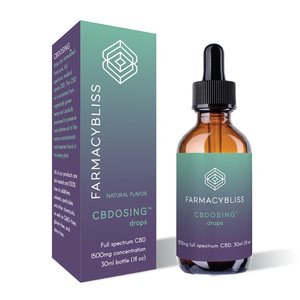 There is no psychoactive euphoria associated with CBD. The drug is tested and proven to treat many ailments. Top of this list is anxiety related disorders. 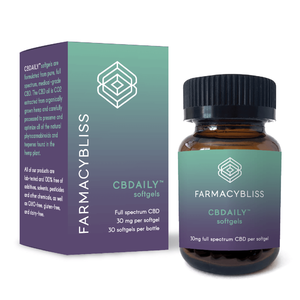 If you’d like to try CBD and begin enjoying all of the benefits it has to offer, then here is a good place to find CBD oil for sale.